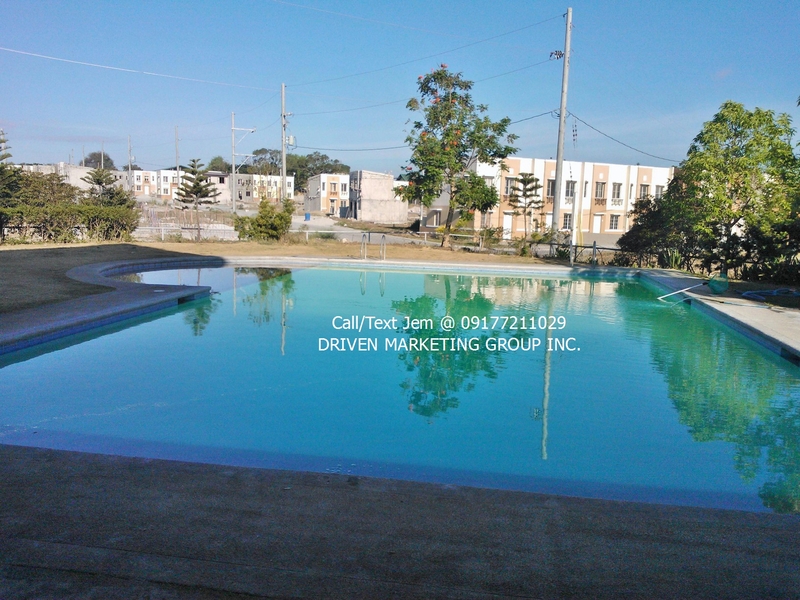 Are you looking for a house and lot for sale in Cavite that is 30 minutes away from Manila and 20 minutes away from Alabang? 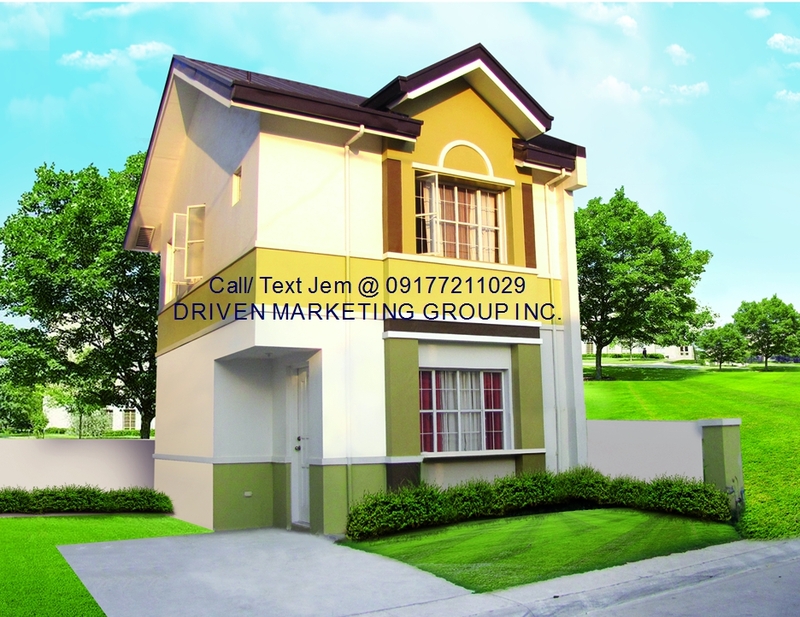 You might be interested to consider living in an exclusive subdivision at Fairgrounds, Vallejo Place in Imus Cavite. This is just right at the back of SM Molino after Citihomes subdivision. 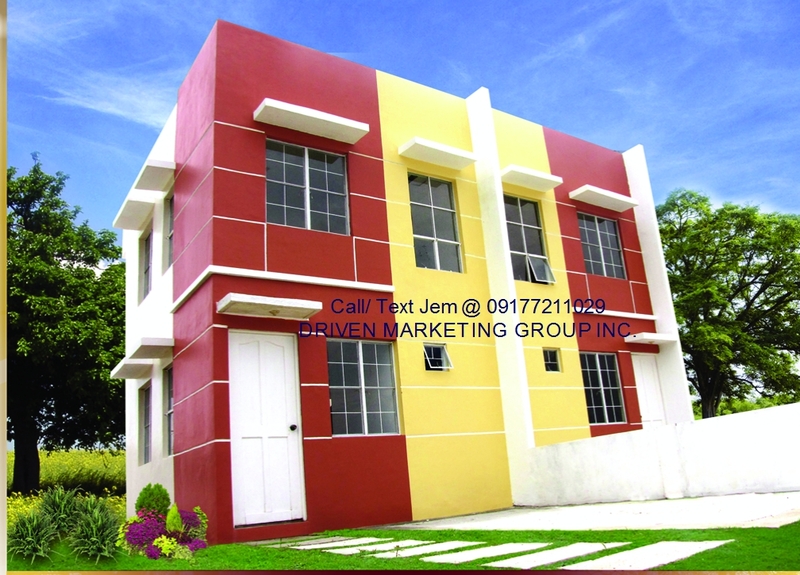 Let me share the current house models, specification, amenities, and prices. 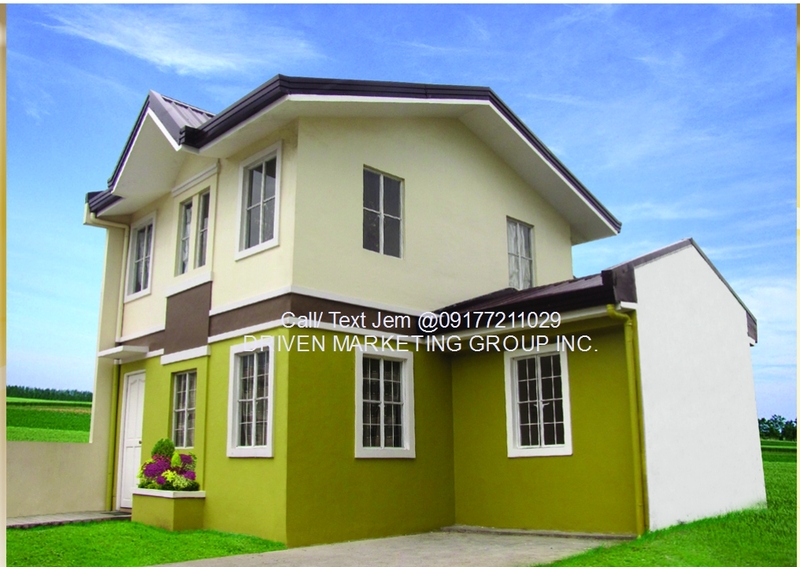 Own a Modern American Flair home design in an exclusive subdivision at Vallejo Place, Imus Cavite. 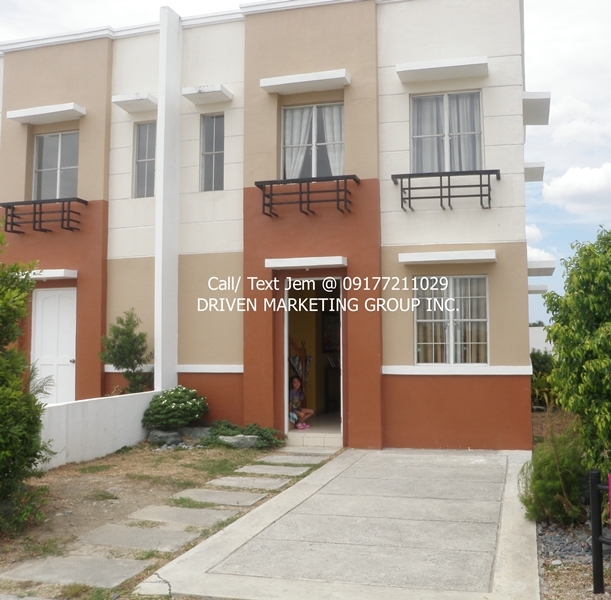 As of March 6, 2015, here are the available house and lot for sale in Cavite at Fairgrounds, Vallejo Place and the prices. 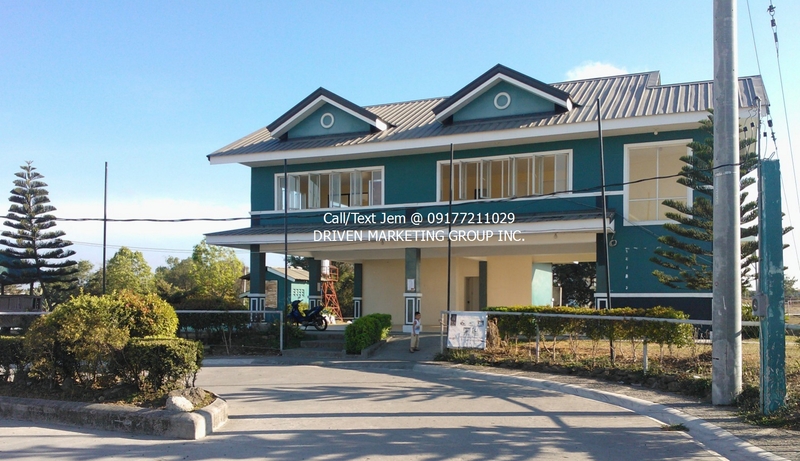 House Features: 2-Storey, 3 Bedrooms, 2 Toilet & Bath, Dining, Living Kitchen, Service Area & Carport. 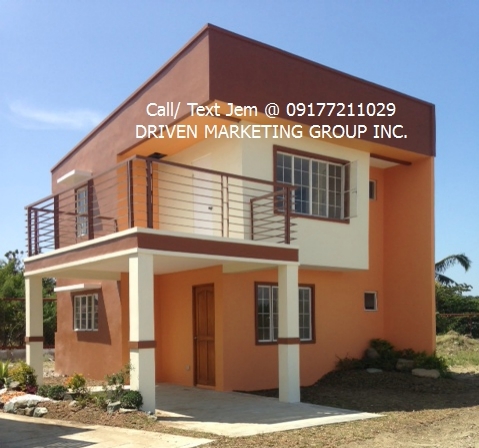 House Features: 2-Storey, provision for 2 Bedrooms, Toilet & Bath, Dining, Living Kitchen, Service Area & Carport. House Features: 2-Storey, Toilet & Bath, Dining, Living Kitchen, Service Area, provision for 2 bedrooms, & Carport.